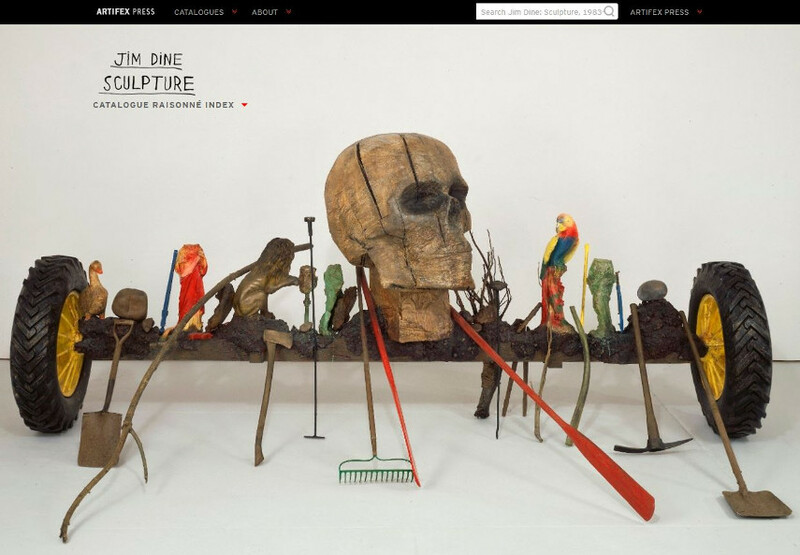 Does the Future of the Catalogue Raisonné Lie in the Digital Technology? 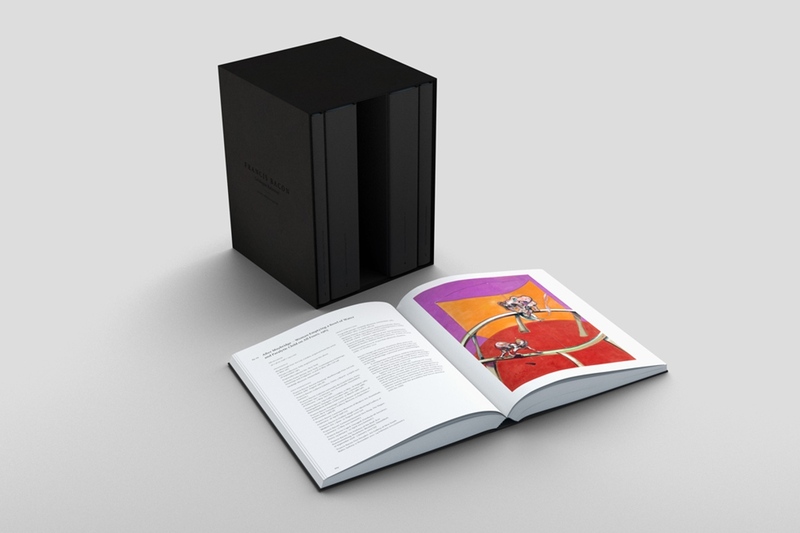 According to its definition, a catalogue raisonné is the definitive, comprehensive and annotated compendium of all the known works by an artist, an overview of artworks presented in such a fashion that it allows them to be reliably identified by third parties. Traditionally produced in a book form, catalogues raisonnés used to consist of two mandatory segments: a biography and the catalogue itself, but recent times introduced another necessary segment that features personal views of the author. 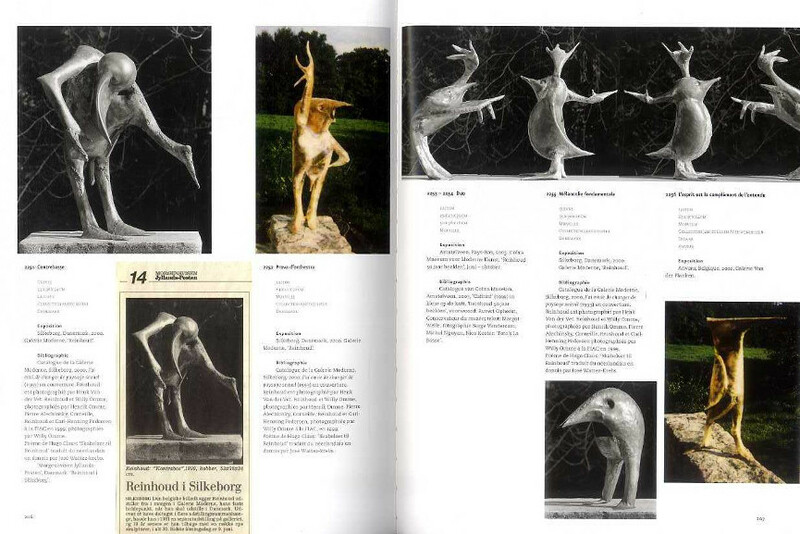 Although conventionally linked to the idea of representing the entirety of works made by just one artist, catalogues raisonnés can actually be restricted to one type of artwork by one artist or widened to all the works by a group of artists – there are no strict rules in that department. Catalogues raisonnés were always a popular means of securing one’s intellectual property and, ultimately, legacy, but there was always a huge problem that lurked over them. 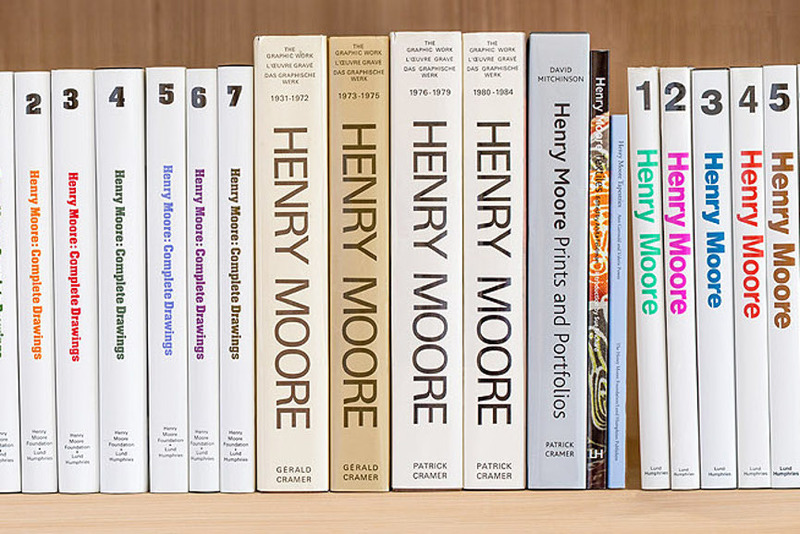 If a certain catalogue is being created by a living artist, which is often the case nowadays, it’s logical that the client’s entire body of work will continue to grow over time – this constant state of flux presents a big issue to printed catalogues raisonnés who, due to that reason, can never claim full completeness. Similar situations have been known to happen with late artists as well. However, contemporary technological commodities have provided a solution to this issue by offering an alternative to the printed format of the catalogue – a digital catalogue raisonné. Completely resolving the problem of the conclusive nature printed editions are plagued with, digital catalog raisonnés are able to both stay up to date and correct data without any issue. In order to see how much can this more flexible format of catalogues hope to achieve in the future, we’ve organized an interview with David Grosz, the President of Artifex Press, a publisher of digital catalogues raisonnés. It is commonly said that catalogues raisonnés are out of date the moment they are published because the information they contain often changes. This is true and the ability to make these updates is certainly a great advantage. Digital catalogs are able to prevent a variety of issues, as they are not definitive – in a sense, they do not forbid changing or adding data upon completion. Furthermore, there is no need to have more than one of them out there, which can’t be said about the printed version that would require an updated edition whenever new entries would become available. The fact digital catalogs are able to have multimedia and unlimited images also goes a long way. “Catalogues raisonnés are lengthy projects. They often require years of research to get to the point where you can even begin to think about the publication,” David notes. This, unfortunately for the people making them, remains true regardless of the catalogue’s format. However you choose to publish it, countless hours need to be spent researching and assembling data, but digital edition does change the game plan a bit. Primarily, it cuts out the printing process entirely. It also requires a bit of a different team as its members need to be proficient with computers. 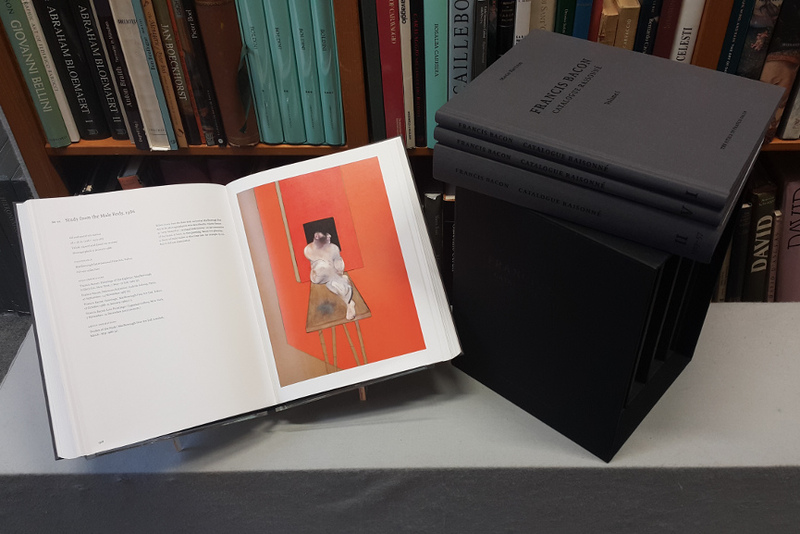 Other than that, the rest is pretty much the same as when it comes to assembling a printed version of a catalogue raisonné – a lot of time, effort, patience, thoroughness, accurateness and constant communication with the artist (if possible) are all required. I think the primary innovation of Artifex Press is that we’ve united the processes of researching a catalogue raisonné and publishing a catalogue raisonné. Our software allows users to do both activities. Previously, a catalogue raisonné was thought to contain a research phase and a publication phase, and there would be different specialists for each. We’ve tried to marry these two activities into a single software platform and a single production process. The primary consideration is to protect the artist’s legacy. 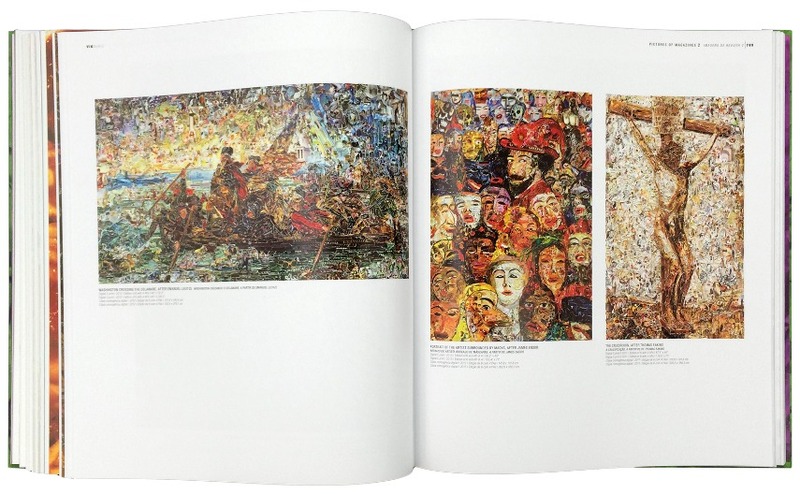 A catalogue raisonné is the most detailed history possible of an artist’s creative life. 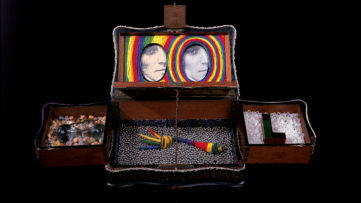 It is as close as you can come to re-creating the entirety of the artist’s creative life. 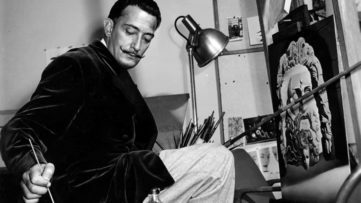 Apart from taking care of an artist’s legacy, a catalogue of this kind is also a way of securing his or her intellectual property. 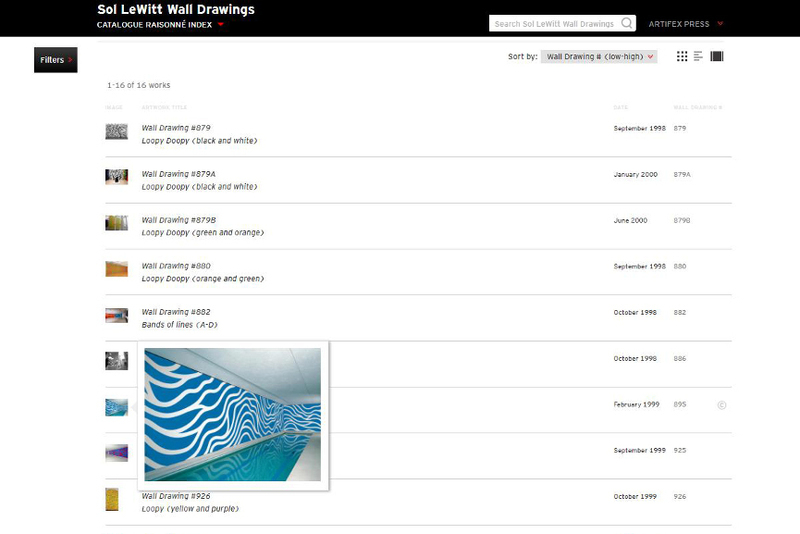 A digital catalogue raisonné is a fantastic way of seeking new audiences too as these records are made with keeping in mind the attractiveness that has a goal of promoting the artist’s brand. “Each of our catalogues raisonnés is unique and responds to the personality of the artist-subject, as well as the author/editor,” David explains. 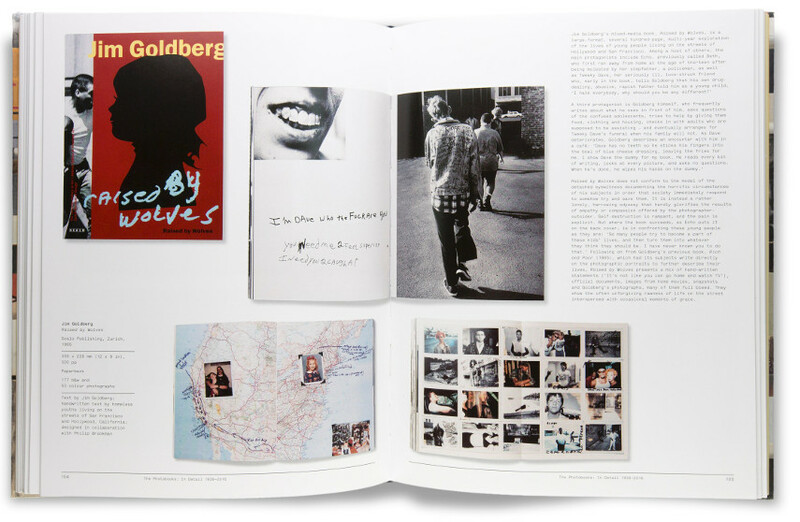 As a leading provider of digital catalogues raisonnés, Artifex Press had its fair share of interesting and challenging projects over the years. We asked Grosz if there are any previous or upcoming catalogs he’d like to highlight for any reason. 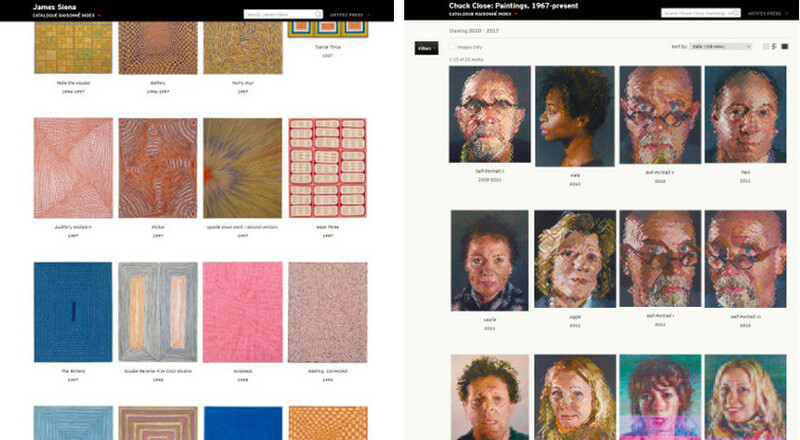 “Our Chuck Close CR was our first publication, and it represents a maximalist use of our software platform, with extensive photographic documentation and editorial notes. By contrast, our Agnes Martin CR is a minimalist use of the software, but it is a thorough and brilliant piece of research that will no doubt be the definitive history of the artist’s career. As things stand, there is no reason not to be optimistic about what future may have in store for the digital catalogues raisonné. With the way everything is turning digital nowadays and how people are relying more and more on their screens, there’s a solid chance online catalogues raisonnés become the predominant format of its kind. This, however, does not mean that the printed format will meet with its ultimate demise, something Grosz also agrees with. I expect that soon most catalogues raisonnés will be digital, though many may be accompanied by an attractive monograph in book form. It’s quite possible that digital and printed versions of catalogues raisonnés will start to be considered as a single project, both putting their different characteristics to good use. However, it’s fair to assume that the digital kind will soon be taking the reins in terms of being the more dominant format. This would be, in our opinion, a great potential occurrence for the contemporary art scene as it will surely benefit from a more organized and better exposed sphere of younger artists trying to make a name for themselves. 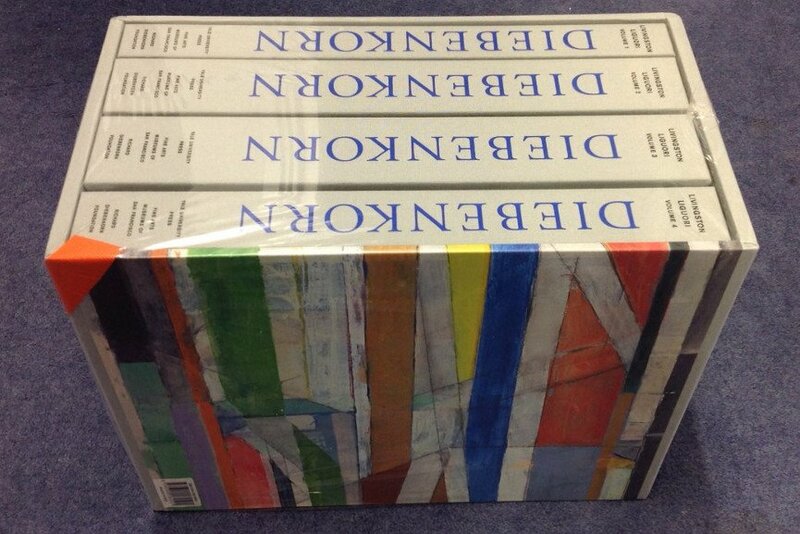 Featured images: A Catalogue Raisonné, via lardanchet.fr; Reinhoud D’Haese’s Catalogue Raisonné Sculptures 1993-2000, via lepuitsauxlivres.com; Sol LeWitt’s Digital Catalogue Raisonné at Artifex; Richard Diebenkorn’s Catalogue Collection, via twing.com; Henry Moore Catalogue, via henry-moore.org; Francis Bacon Catalogue, via thomasheneage.com. All images used for illustrative purposes only.